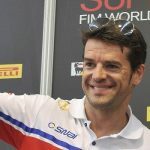 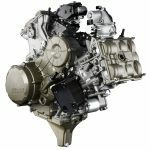 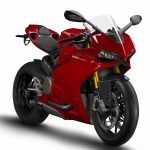 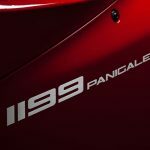 Three-time World Superbike Champion Troy Bayliss and Ducati Superbike Project Director Ernesto Marinelli sat down together to talk about the new Ducati 1199 Panigale in a new video released by the Bologna manufacturer. 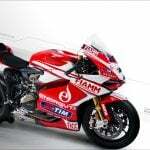 The video was shot in a split screen format with the two men answering questions about Ducati‘s new superbike. 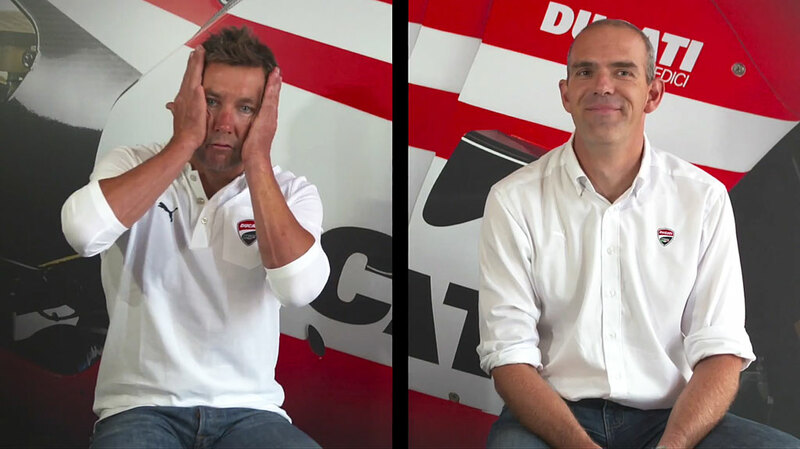 Of course, the video feature the two lauding superlatives on the 1199, but it does offer some amusing moments such as Bayliss’ “Superquadro” face pictured above and the two men doing their impressions of how the Panigale sounds rocketing down the straight of the Mugello circuit.